The former King of Saudi Arabia, Abdullah bin Abdulaziz al Saud has passed away today at the age of 90 and his brother, Prince Salman bin Abdulaziz, aged 79, former Crown Prince has succeeded the throne, Reuters reports. 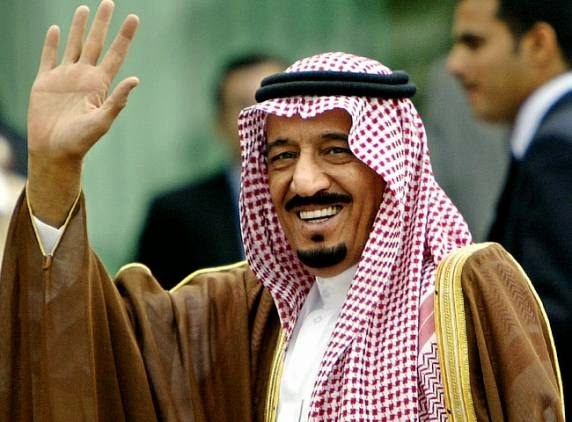 "His Highness Salman bin Abdulaziz Al Saud and all members of the family and the nation mourn the Custodian of the Two Holy Mosques King Abdullah bin Abdulaziz, who passed away at exactly 1 a.m. this morning," according to a statement reported by the state television. Muqrin bin Abdulaziz who is in late his 60s and also the half-brother of King Salman, has been appointed as the new Crown Prince and heir of Saudi Arabia. According to CNN, the announcement on the death of King Abdullah comes three weeks after the state-run Saudi Press Agency claimed that he was suffering from pneumonia and had been admitted to the hospital. The funeral service will be held on Friday afternoon at the Imam Turki Bin Abdullah Grand Mosque in Riyadh. Many world leaders are likely to pay their respects to the late king during the services. 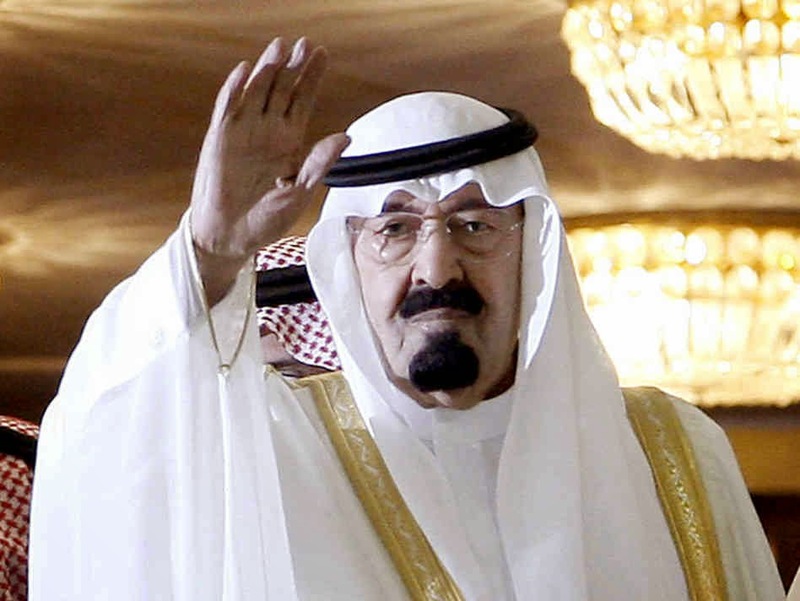 President Barrack Obama of the United States said in a statement, “"King Abdullah's life spanned from before the birth of modern Saudi Arabia through its emergence as a critical force within the global economy and a leader among Arab and Islamic nations." King Abdullah is the third wealthiest head of state in the world with a personal fortune estimated at USD 18 billion, The Telegraph reports.